The Society in its role as an Educational Charity aims to provide material for pupils, students and teachers. At the same time as making the course available anyone who wishes to study for an academic qualification in Heraldry, leading to a diploma. 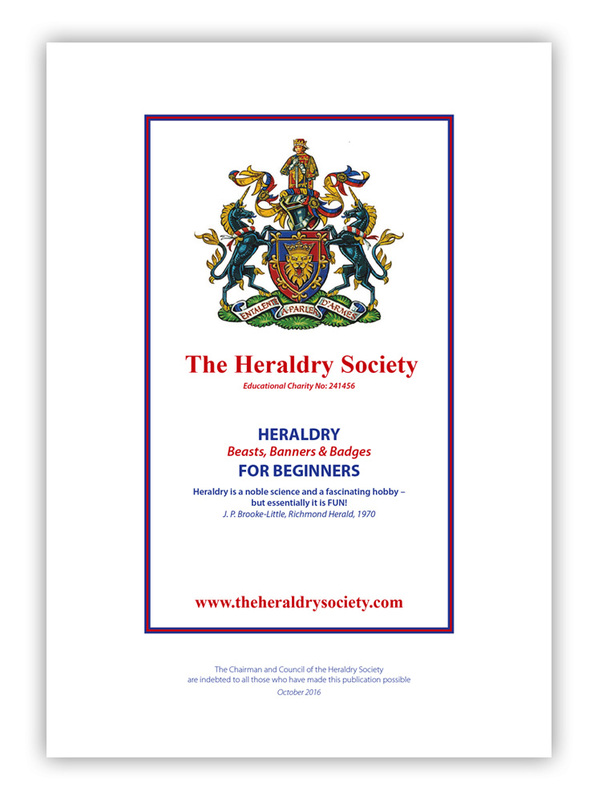 Also available is our Heraldry for Beginners guide which is a colourful and informative guide or primer for young people and those who wish to have a better understanding of Heraldry. Anglia Girlguides are invited to use this document to facilitate the content or ‘Clauses’ for their Challenge Badge referred to as the Beasts, Banners, and Badges Challenge. We have also made available a very valuable resource. 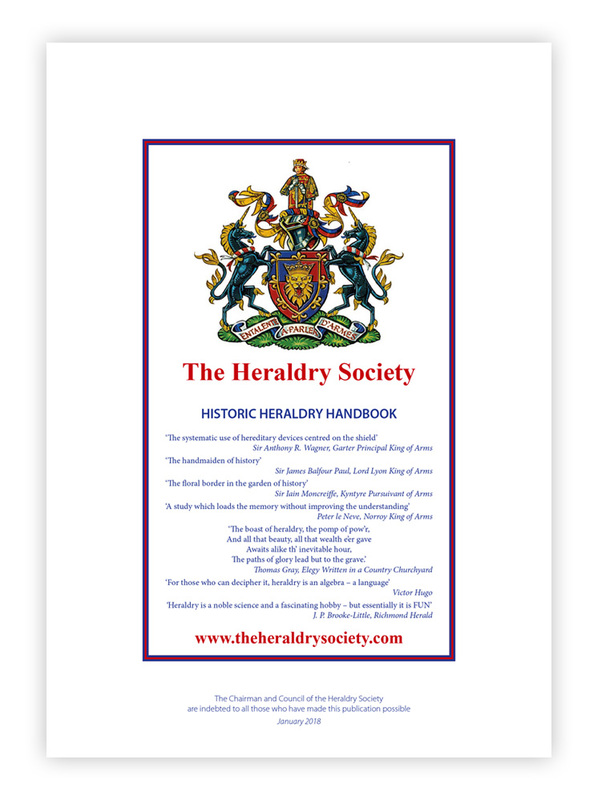 It is an Historical Heraldry Guide, which was compiled by a member of the Yorkshire Heraldry Society, their late member Hugh Murray. This guide is unique in that it records aspects of Heraldry which many books neglect. It is well worth opening the link to explore this document. An explanation of our examinations and specimen papers from the three examination levels may be viewed from the Examination page.